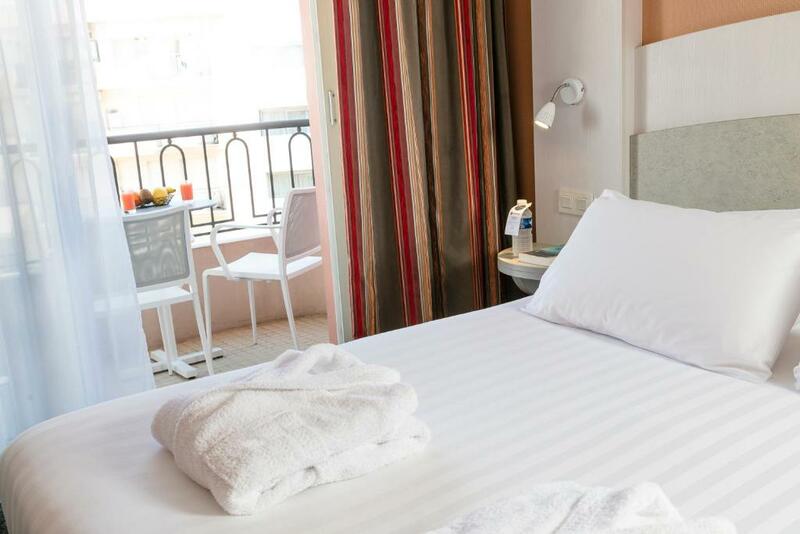 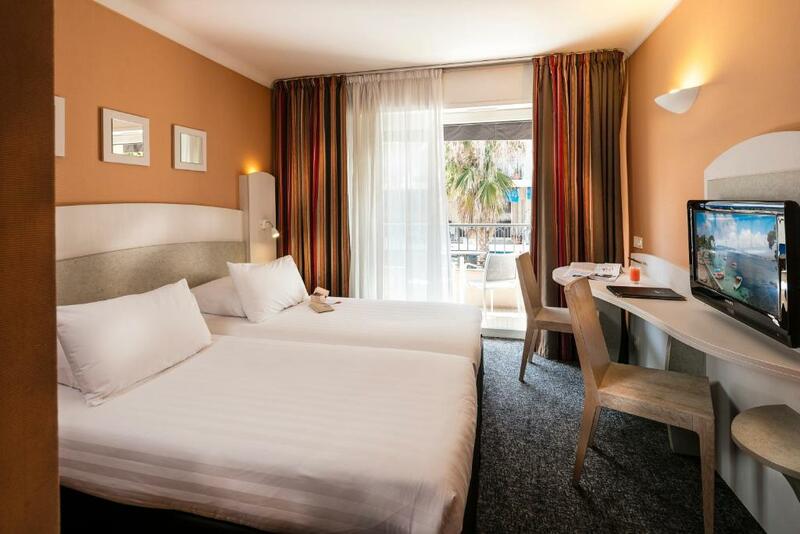 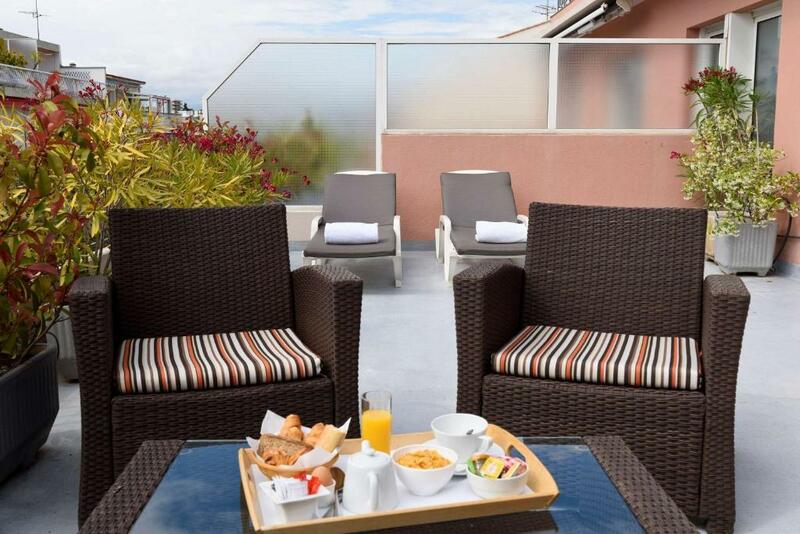 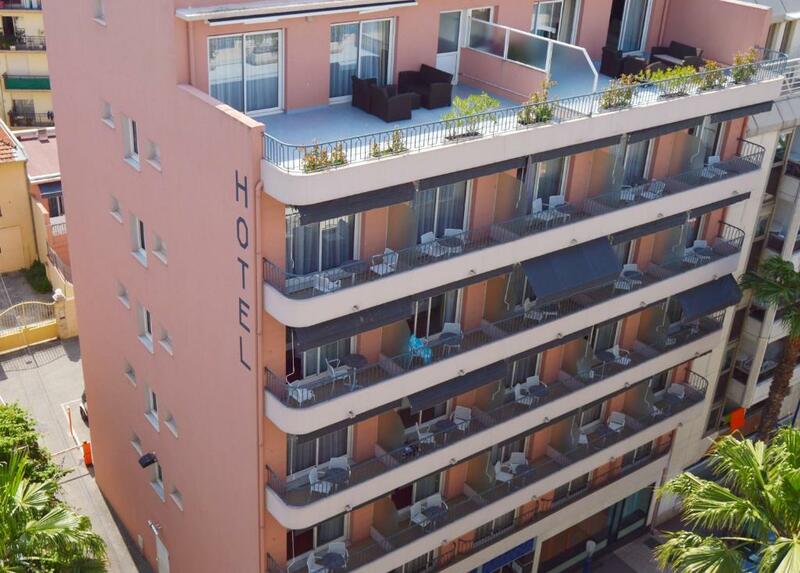 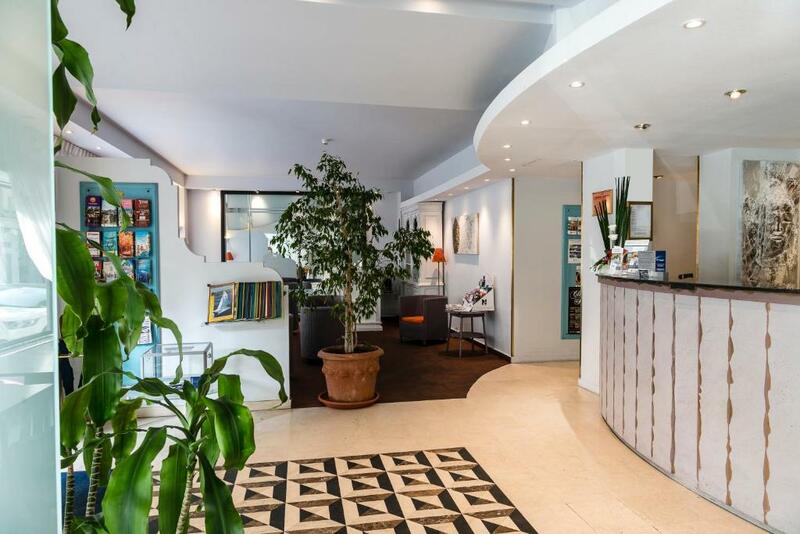 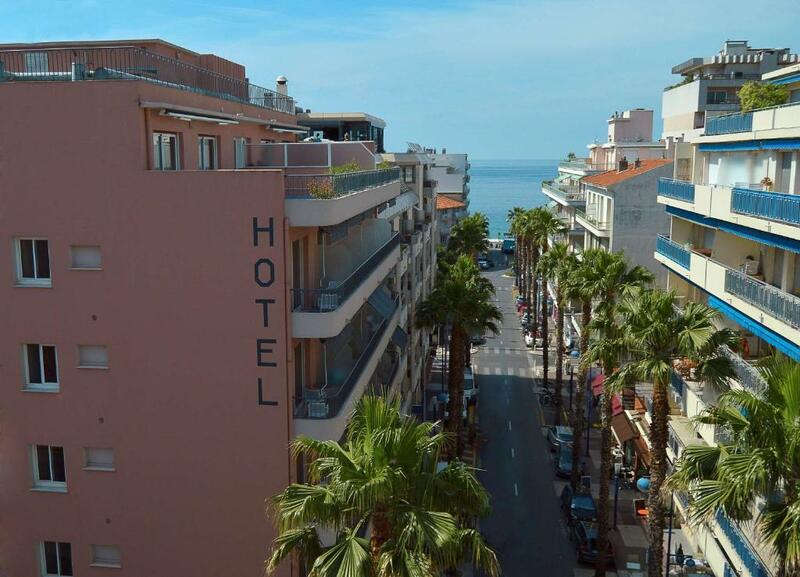 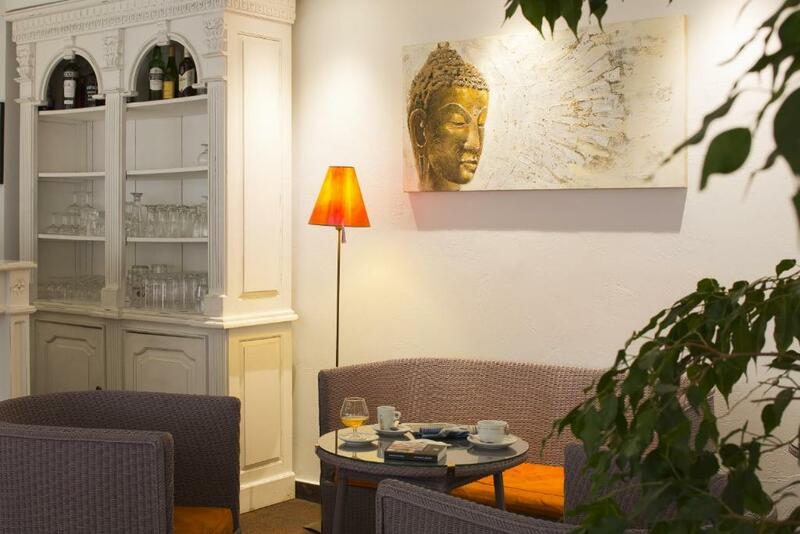 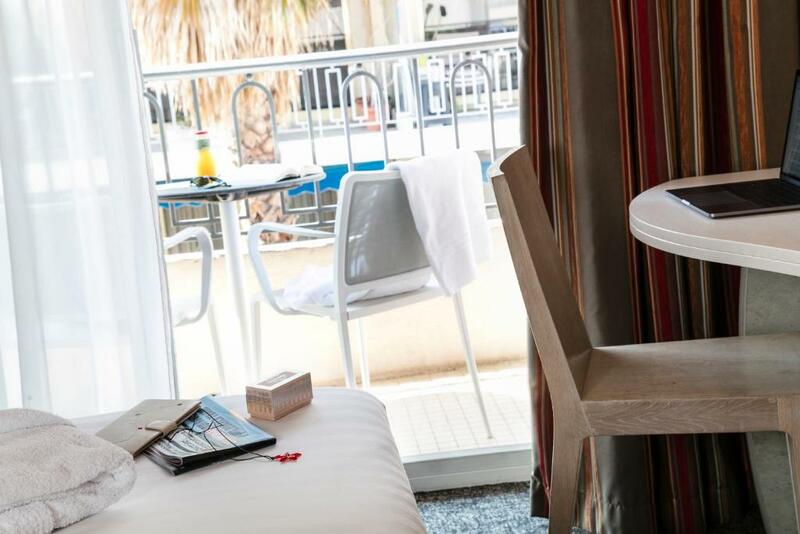 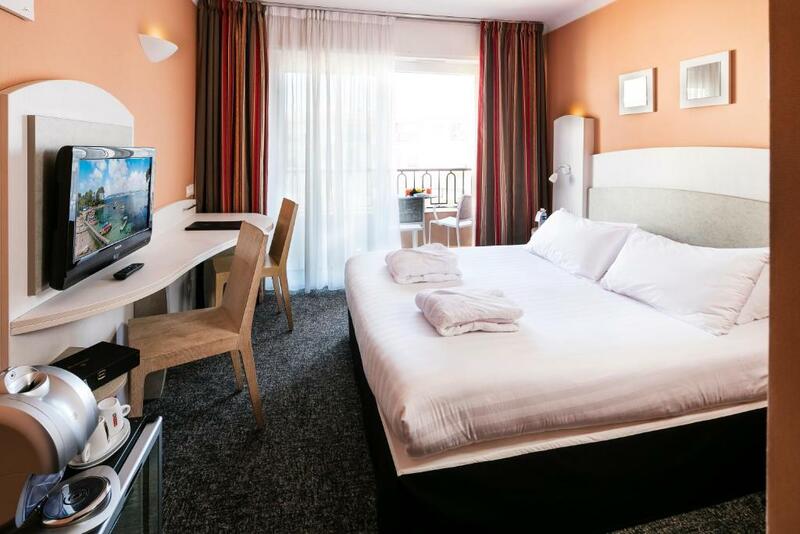 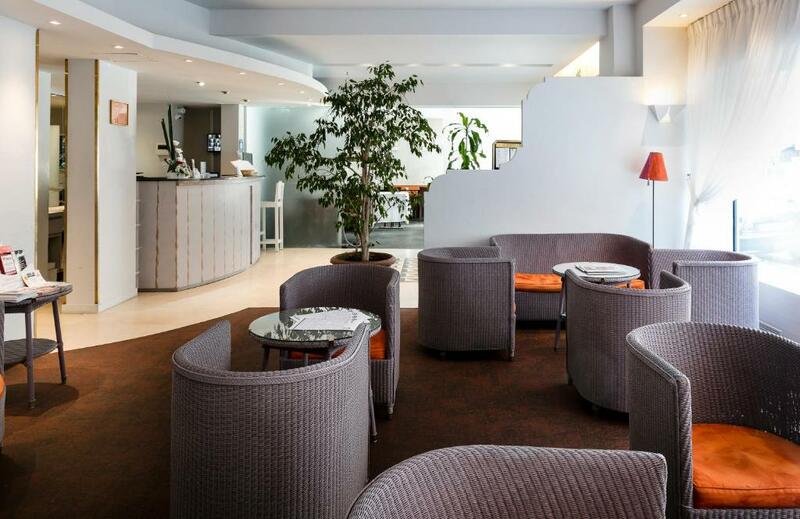 Set in the heart of the seaside resort of Juan-les-Pins, 190 metres from the beach, the hotel welcomes you in air-conditioned rooms. 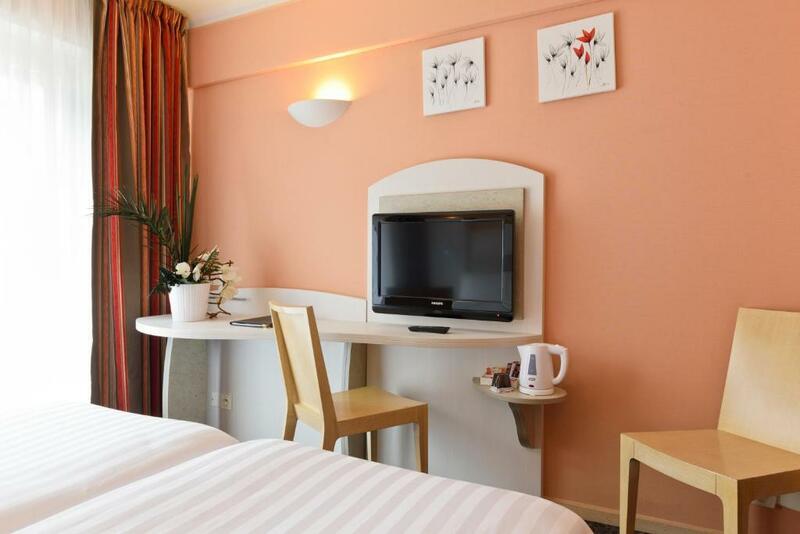 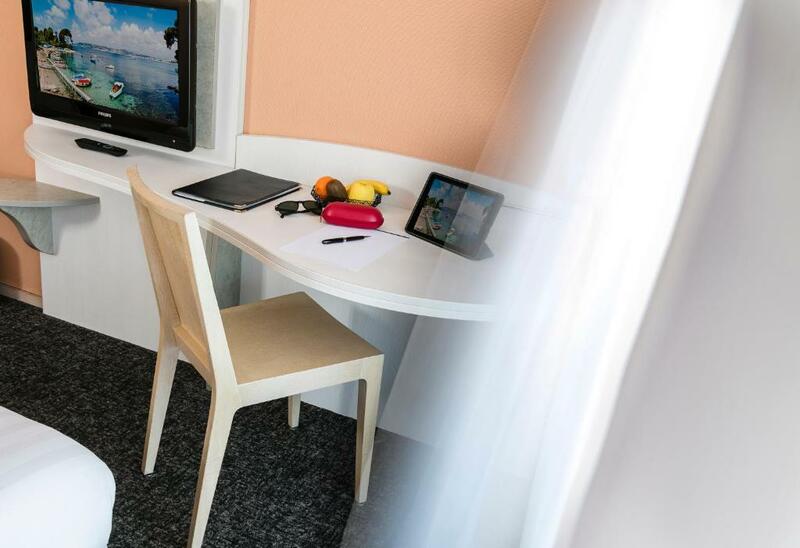 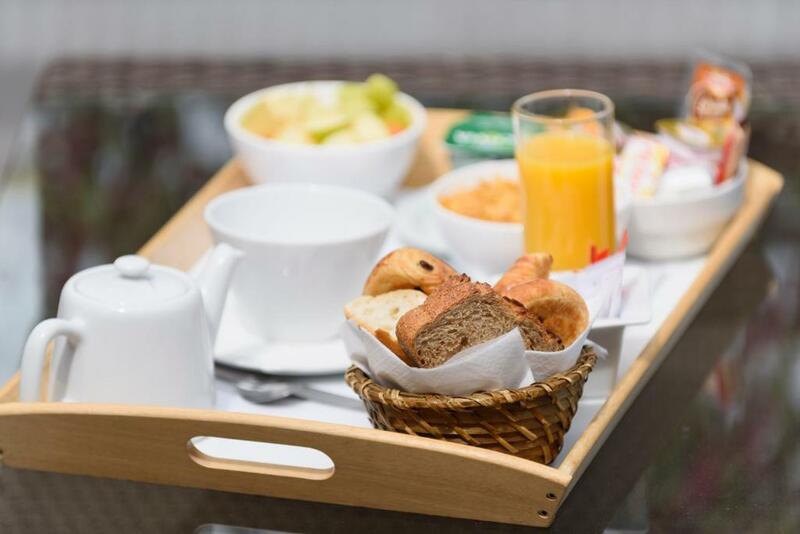 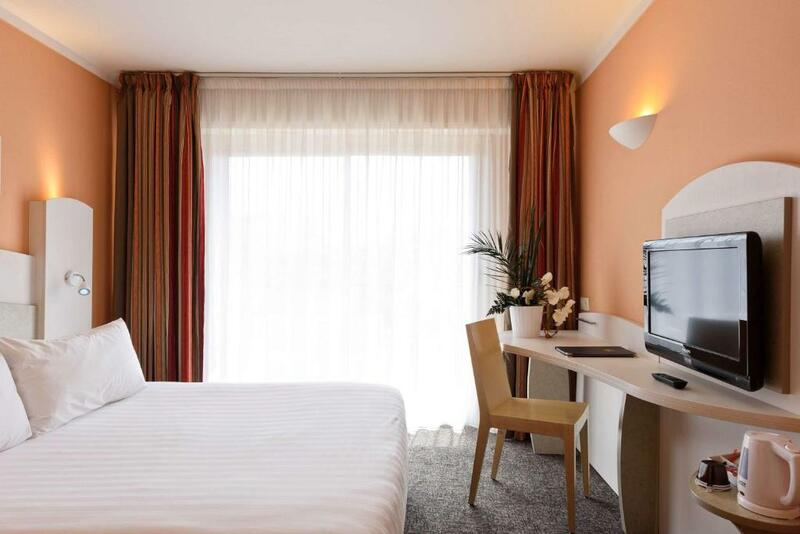 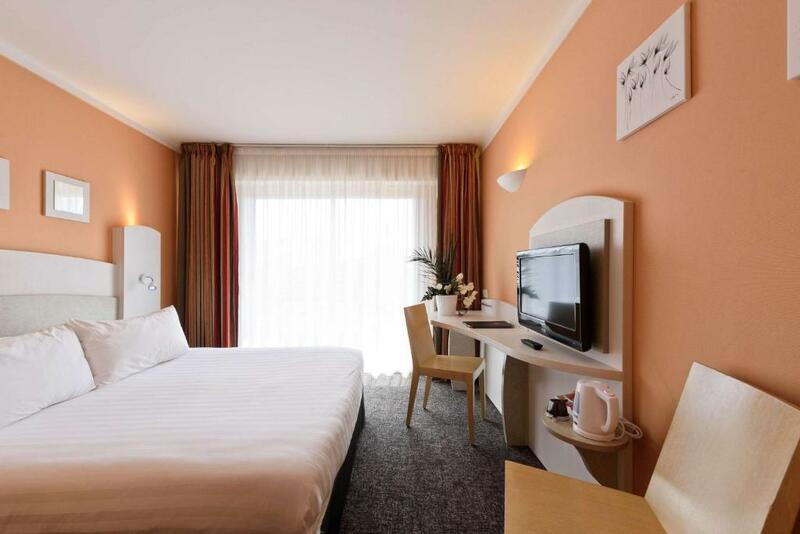 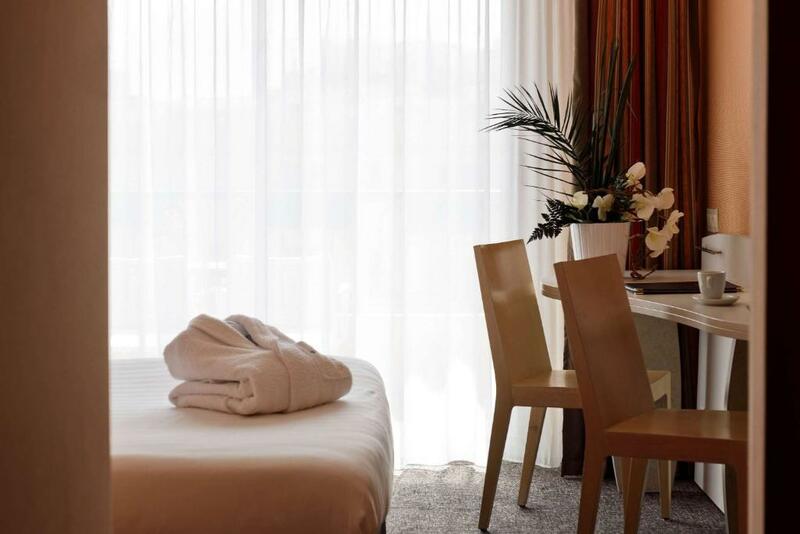 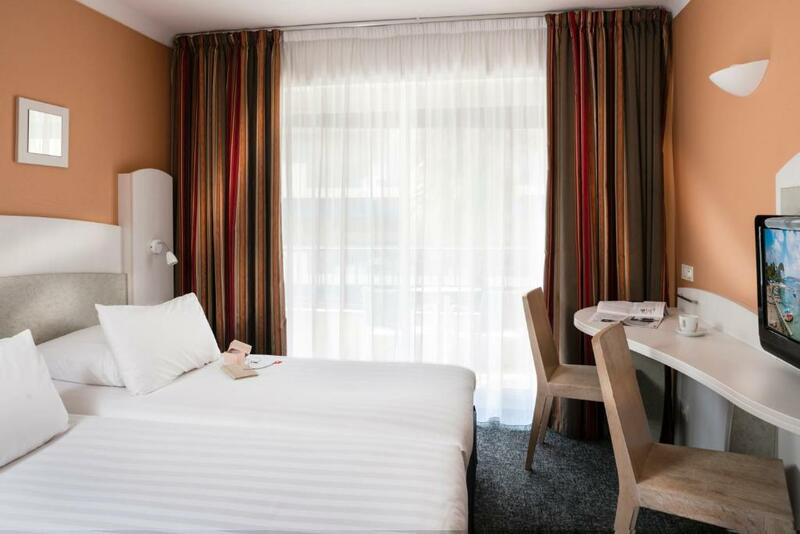 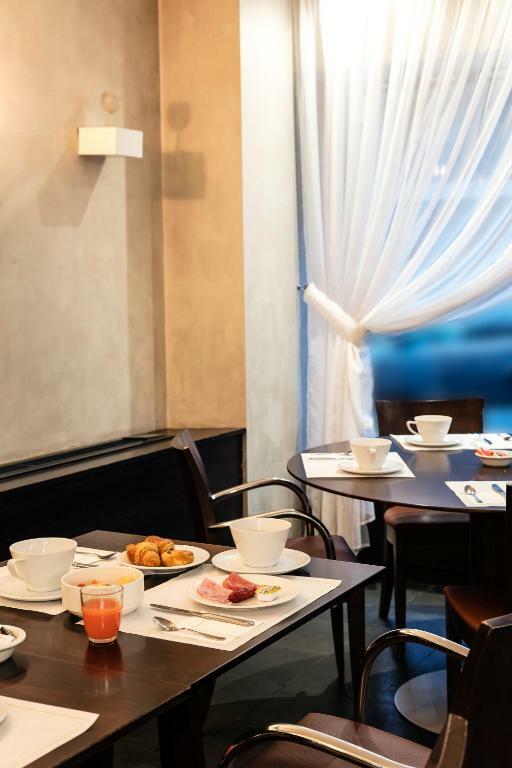 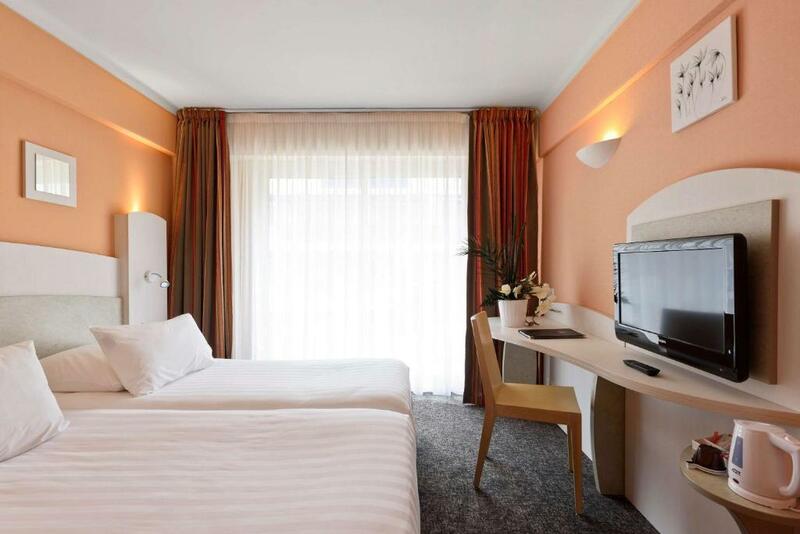 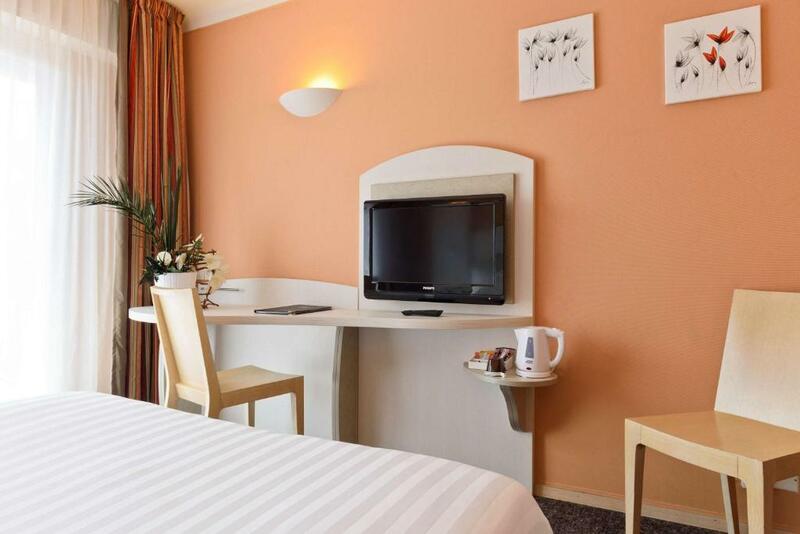 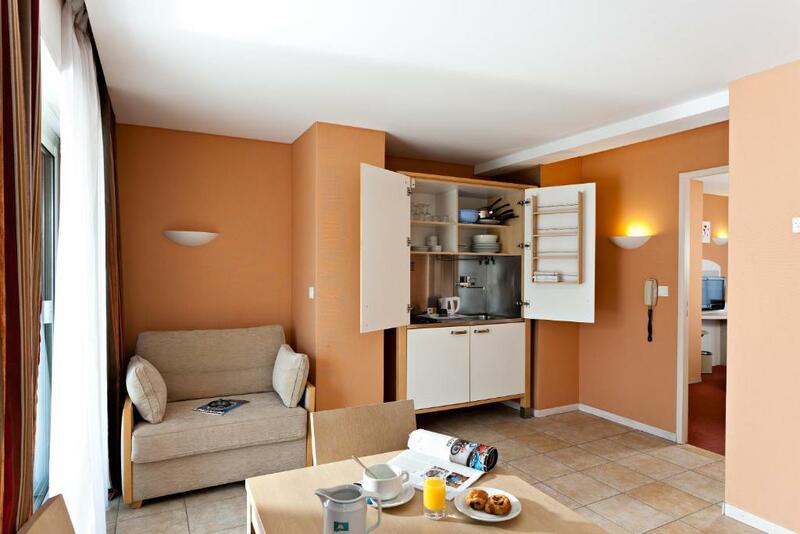 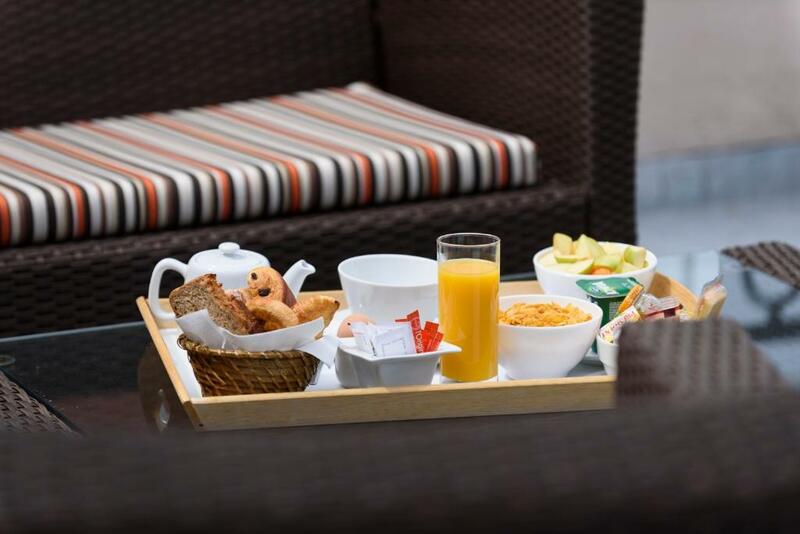 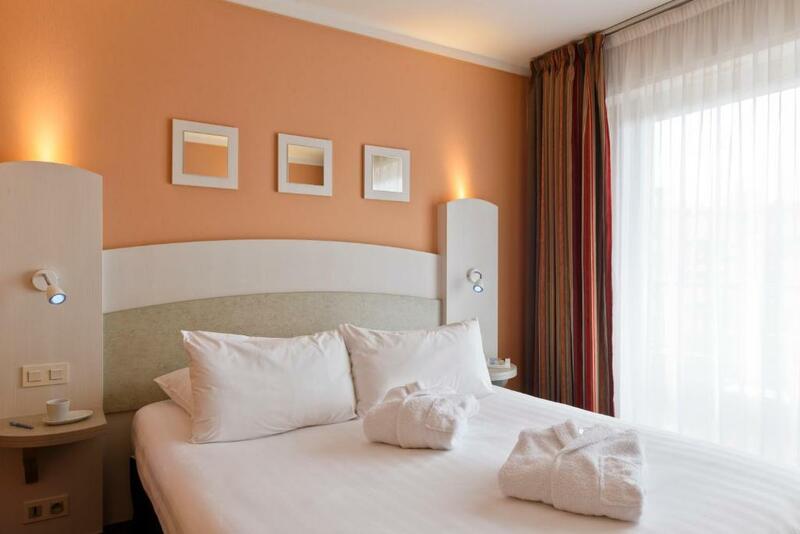 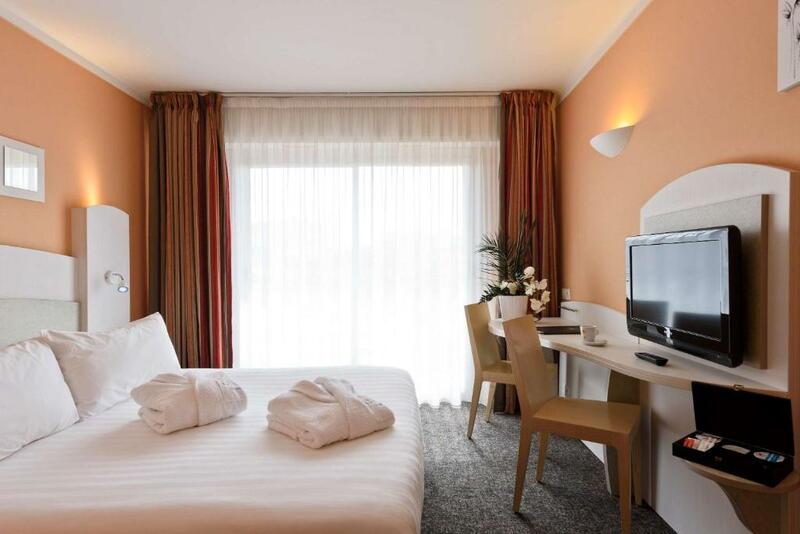 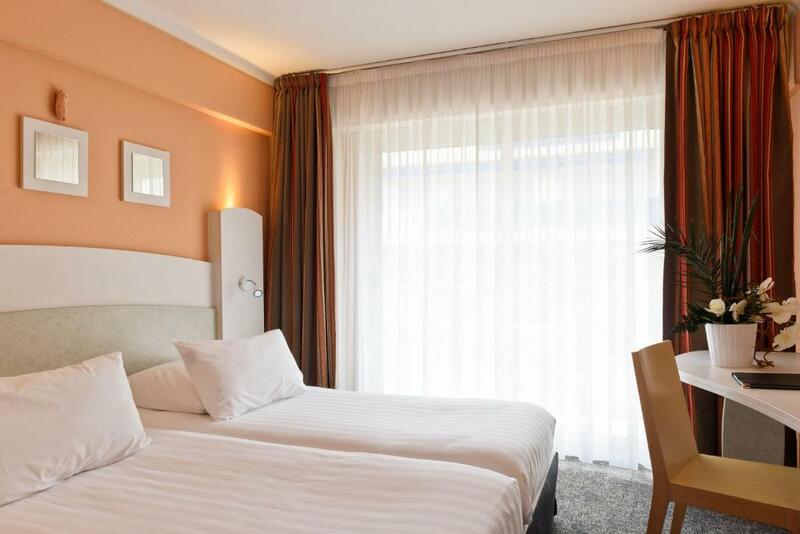 Free WiFi access and facilities for making hot drinks are provided in the guest rooms. 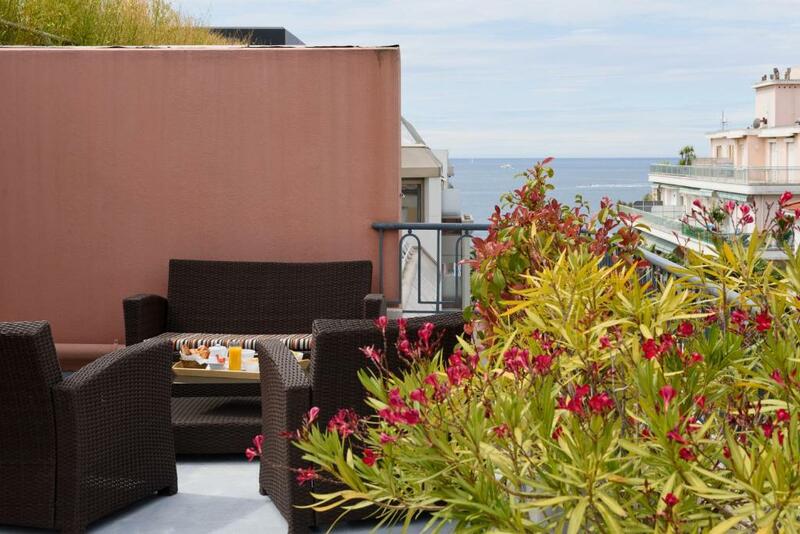 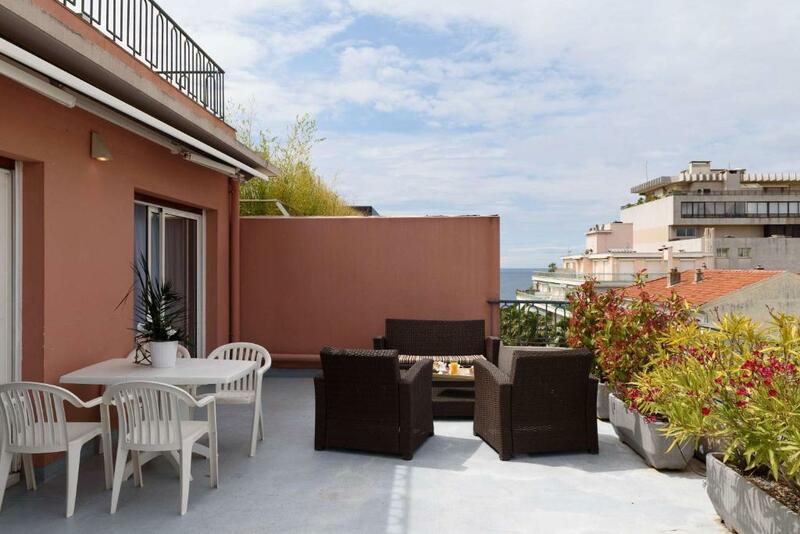 Each room also features a balcony and some have sea views. 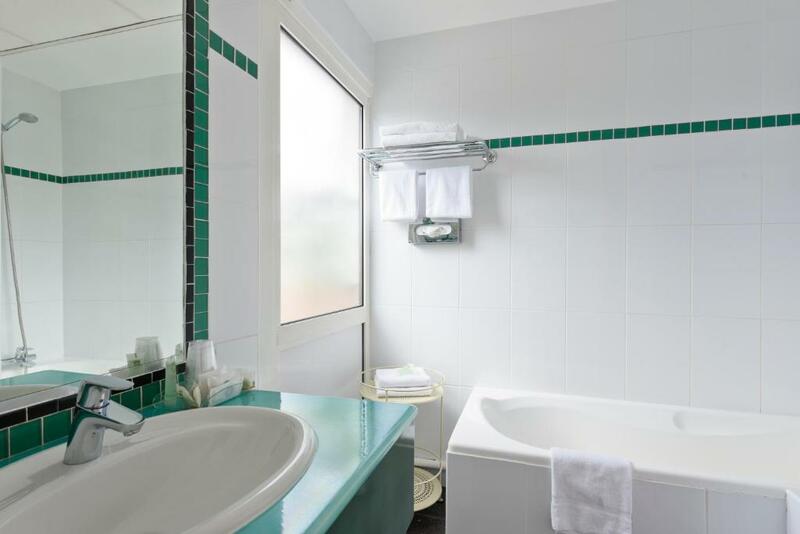 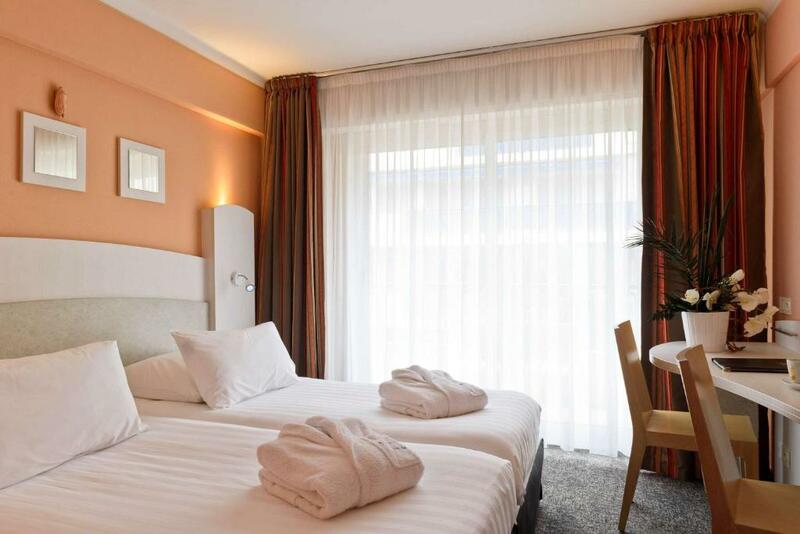 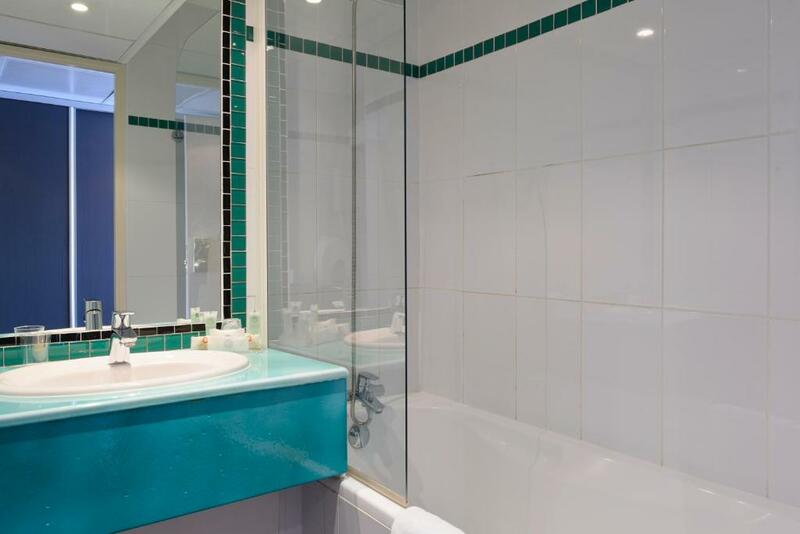 They features a private bathroom with a bath, a hairdryer and free toiletries. 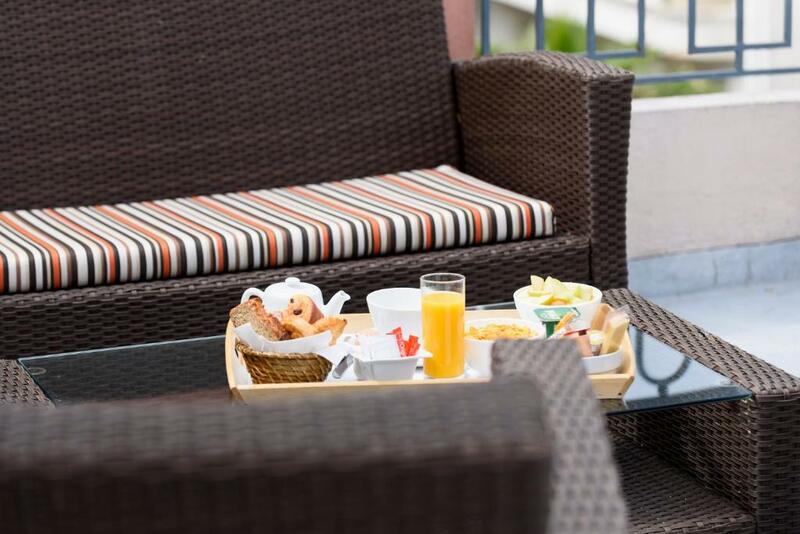 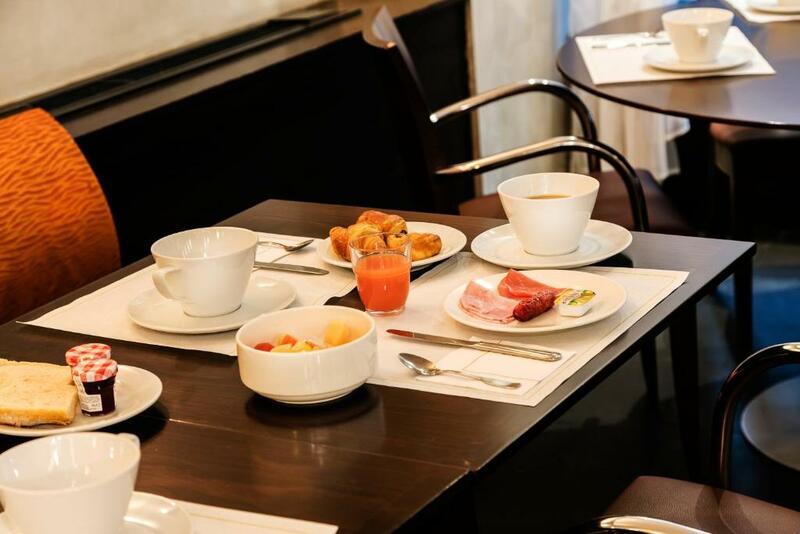 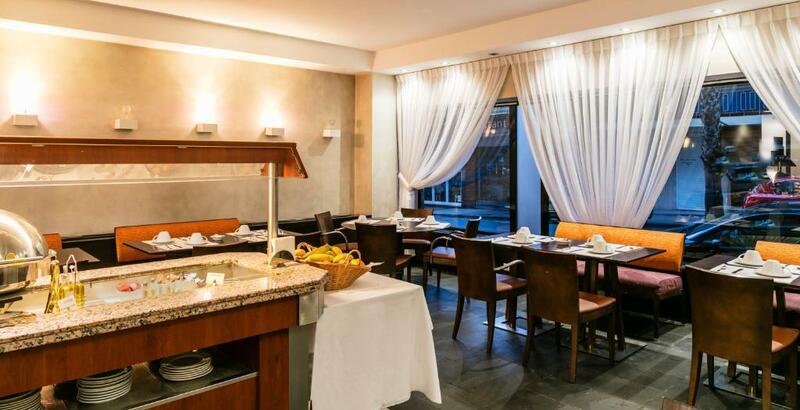 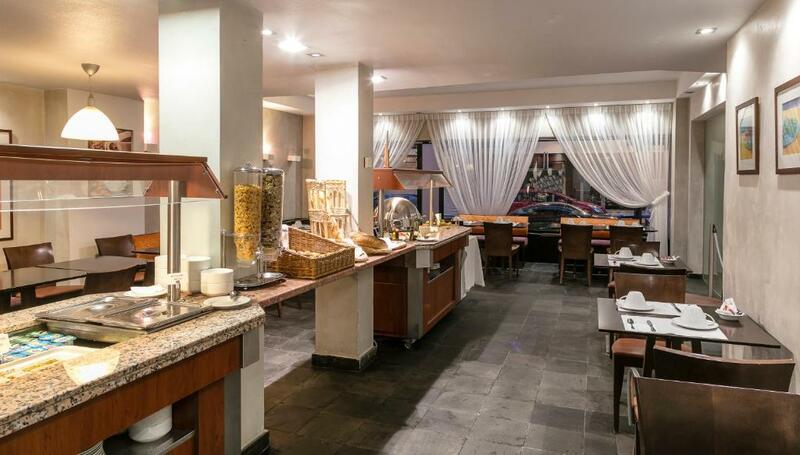 A buffet breakfast is served every morning at the Best Western Astoria hotel. 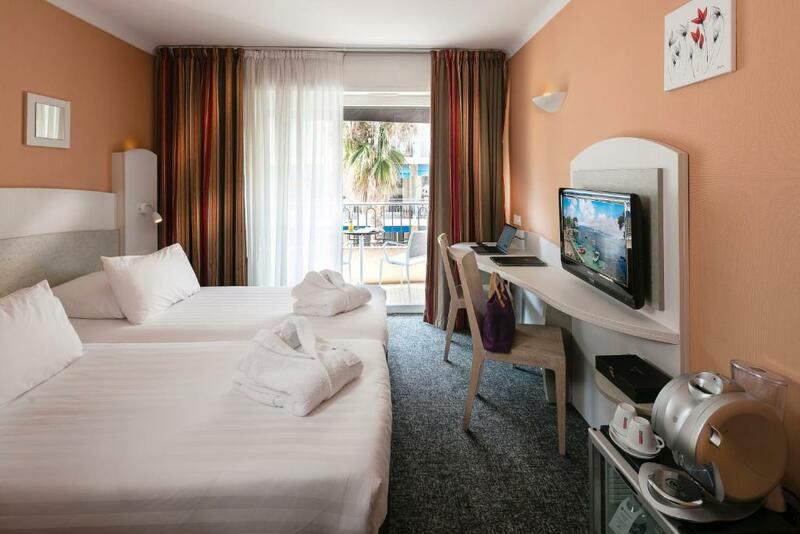 Juan Les Pins Train Station id located 120 metres away and will enable you to reach the cities of the Riviera and to discover many museums, activities and attractions throughout the year. 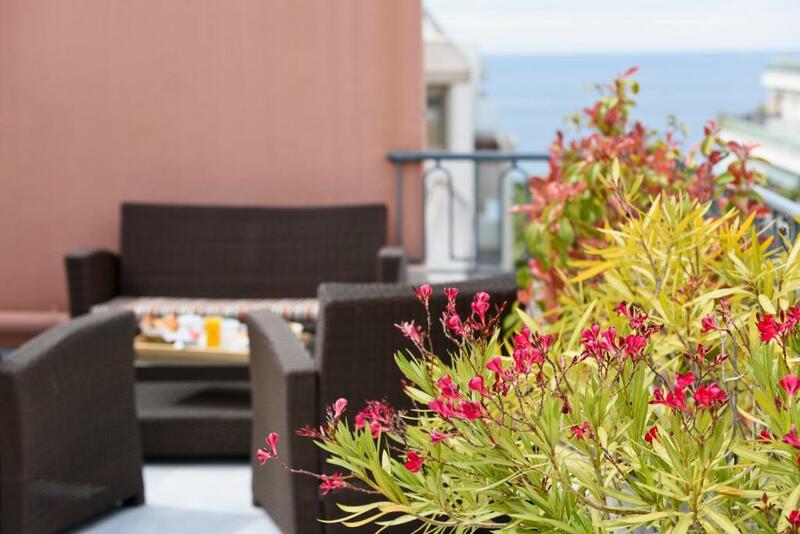 Local activities include hiking and golfing. 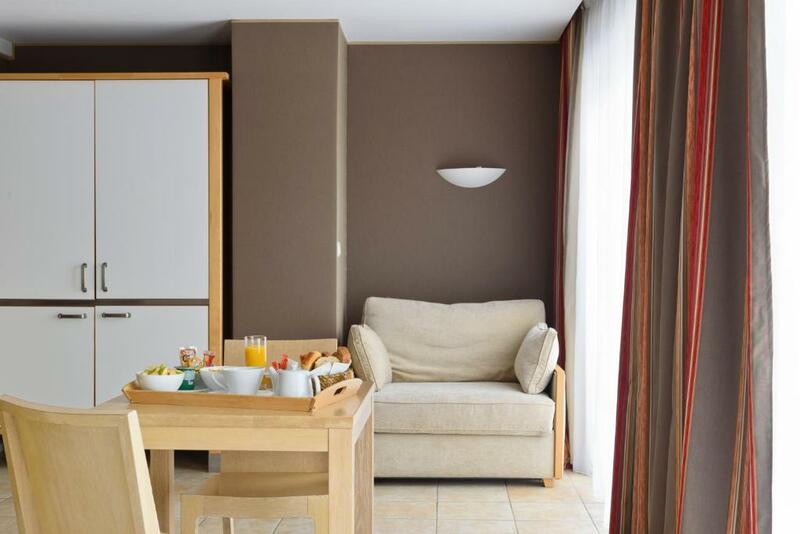 On site, private parking is possible upon reservation and at an extra cost.